Among European royals, a morganatic marriage is a marriage between people of unequal social rank, such as a bride who is not royal or works in a low-status profession. In a morganatic marriage the wife and children are excluded from inheriting titles, privileges or property. The children are considered legitimate and neither spouse can enter into another marriage, preventing bigamy. Morganatic marriages were governed by the Salic Law which was developed by King Clovis in the 6th century to govern the Franks. It is best known from excluding females from the royal succession. Morganatic derives from the Latin matrimonium ad morganaticam which refers to the gift given by the groom to the bride on the morning after the wedding. In early morganatic marriages, the bride and her children were only entitled to the gifts that the royal husband gave her on the morning after the wedding. One of the most well known morganatic marriages was between Prince Ferdinand and Princess Sophie of the Austro-Hungarian Empire. Their assassination in Sarajevo in 1914 precipitated World War I. In Britain, morganatic marriage was not popular. All of Queen Elizabeth’s children married non-royals with no effect on the succession. 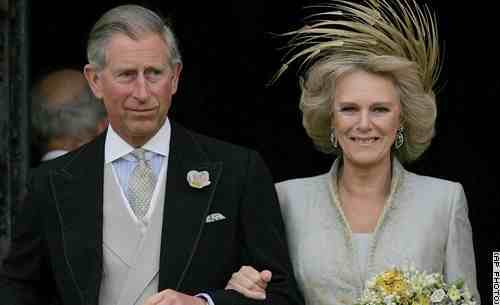 Most recently, when Prince Charles married Camilla, it was announced that she would use the title of Duchess of Cornwall (not Princess of Wales to which she was entitled) and that when Charles became King she would be the Princess Consort, not the Queen. 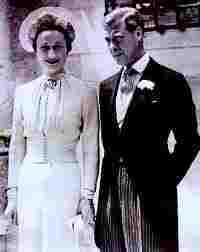 When King Edward, Charles’ great-uncle, married twice-divorced American Wallis Simpson in 1936, he was forced to abdicate rather than contract a morganatic marriage which Edward proposed. Although Kate is a non-royal, when she marries William she will assume whatever title the Queen gives her. Their children will be heirs to the throne ofEngland. It is rumored that Queen Elizabeth might support a measure that will allow their daughters the same right of inheritance as their sons. Britain might end up with a queen who has younger brothers. When you consider the percentage of British Queens Regnant who have been exceptional monarchs, I say letting the ladies inherit is long overdue. 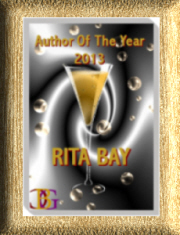 Let’s have more like Victoria and Elizabeth I and fewer Edward VIIIs and George IVs!